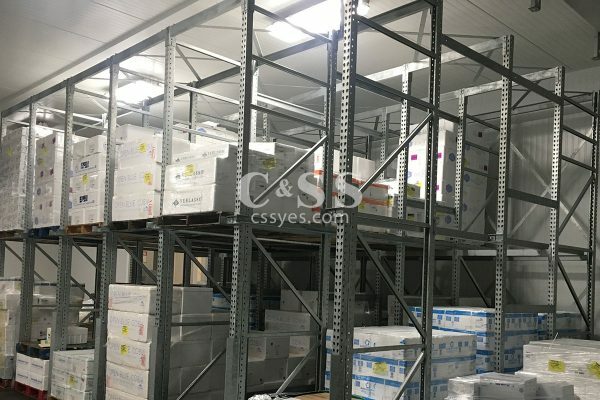 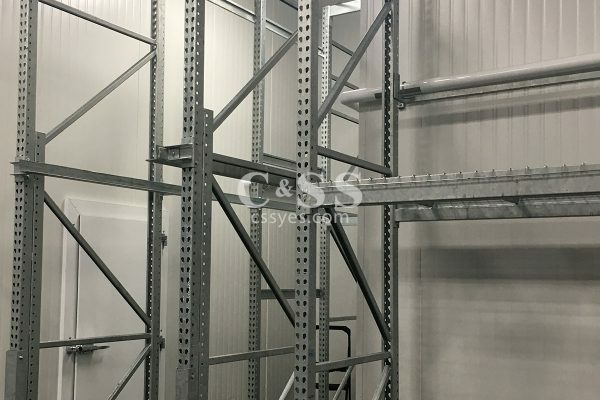 Galvanized pallet rack is a perfect solution for storing products in exposed environments, such as: outdoor areas, freezer, and cooler storage rooms. 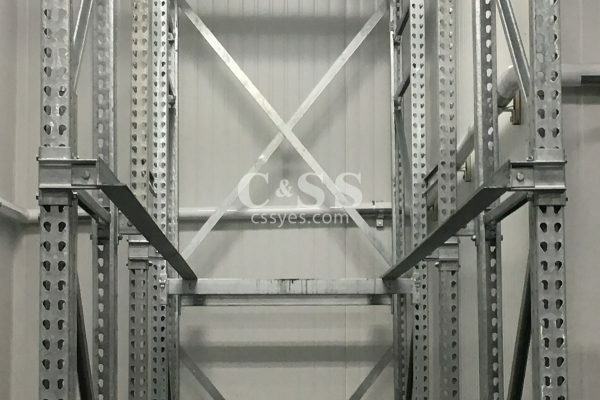 We are experienced in design, delivery and industrial warehouse installation. 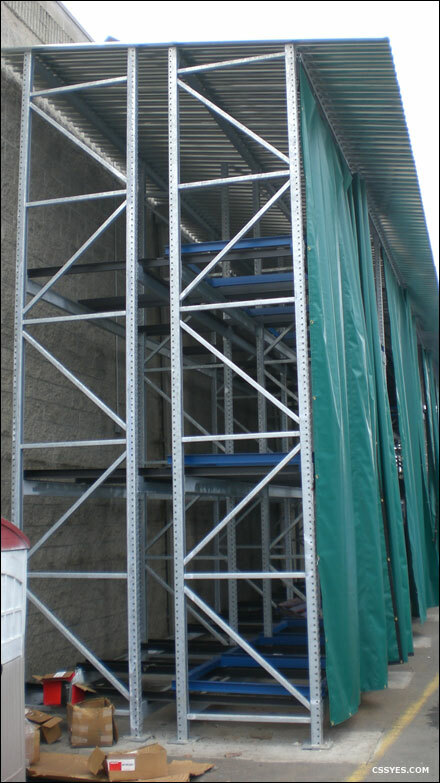 We have successfully completed many outdoor storage projects using galvanized racks and shelving. 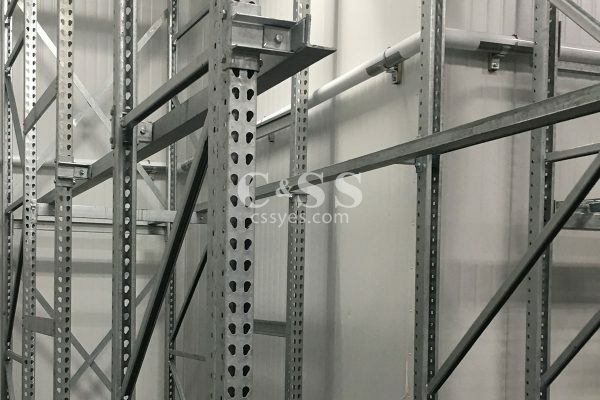 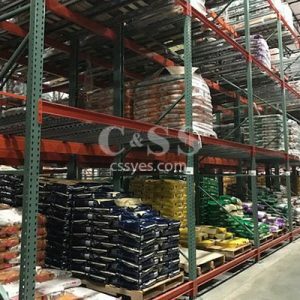 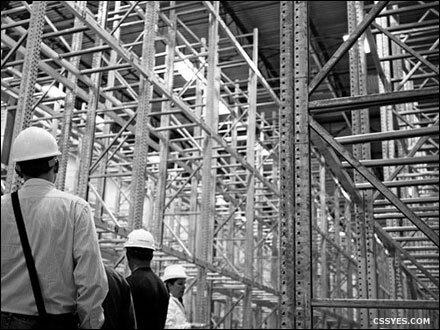 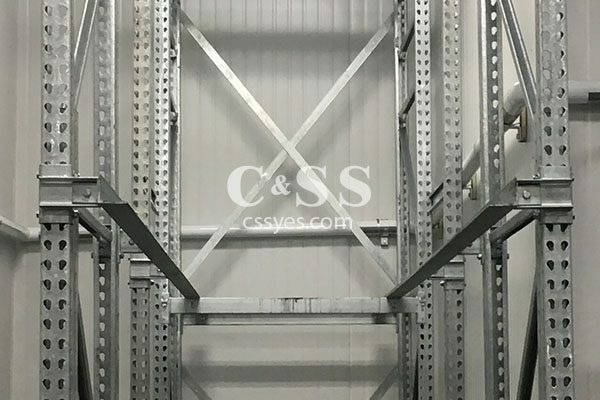 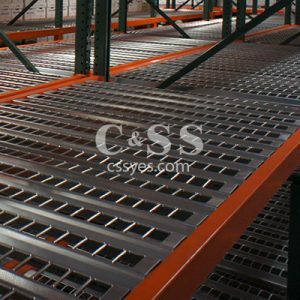 Economical – Galvanized pallet racking has an extended shelf life than regular pallet racking, since it does not deteriorate as fast. 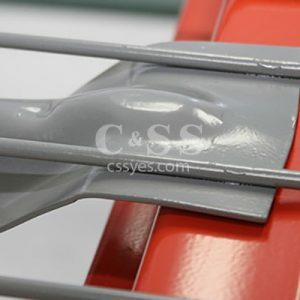 Less repairs, replacements, as well as the re-coating and repainting. 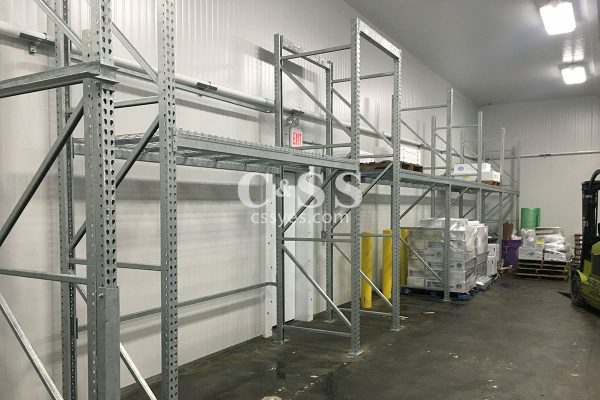 Outdoor pushback pallet rack side view. 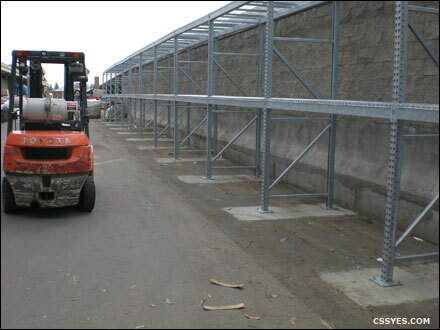 We have successfully completed many outdoor storage projects using galvanized racks and shelving.